This book combines 4 Little Blessings volumes (What is God Like? What Is Prayer? What About Heaven? Are Angels Real? ), all of which use whimsical rhyming text to answer questions about God, heaven, angels, and prayer. 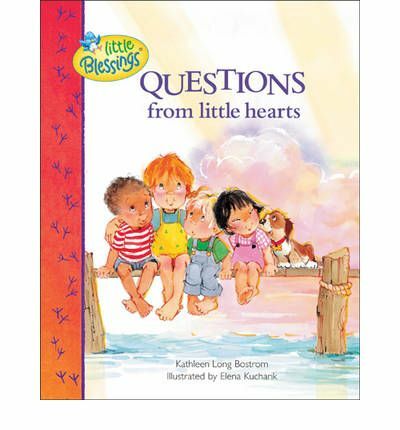 Little Blessings ï¿½questionsï¿½ books are known for their heartwarming text and delightful multicultural characters. Each question is answered using Scripture, fun poetry, and the adorable characters. The questions include: What is God Like? What Is Prayer? What About Heaven? Are Angels Real? The answers are theologically sound and thorough, yet child-friendly. Bible references follow each section. Sold separately, the books would retail for nearly $40.